Sarah Dessen – I think if a class is being taught, Dessen has to be on that syllabus. It doesn’t matter which book, and honestly I couldn’t choose, but she is SO classic YA. The Twilight series – as much as I hate these books now (Bella and Edwards relationship is SO BAD), if we’re being totally honest? They’re what got me reading again after high school. So I’d have to put them on the syllabus, maybe as an example of what NOT to do. The Giver – Lois Lowry was very on top of her game and wrote books that taught really good lessons and opened perspectives. 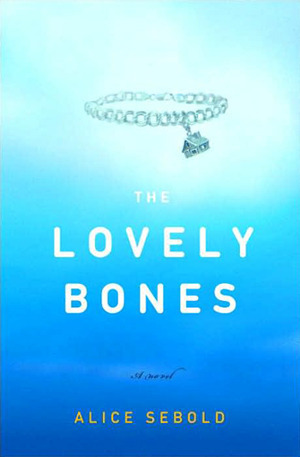 Last but certainly not least, The Lovely Bones – one of my all-time favorites. I couldn’t teach a class and not cover this – brilliant world building and my ideal heaven? Of course it’s on my list! 6. Fallen Angels by Walter Dean Myers – I read this sophomore year of high school and it really helped changed the way I viewed the world. It’s about a young man who is sent to fight in the Vietnam War. 7. Meg Cabot – She’s iconic! I could never teach a YA Lit class and not cover the Princess Diaries. 8. Are You There God? It’s Me, Margaret by Judy Blume – This book was huge for so many young women. 9. 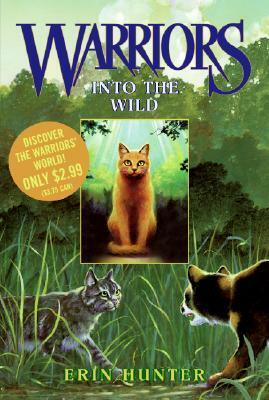 Warriors by Erin Hunter – Between Harry Potter books in my youth, I read this series. Yeah, that’s right–talking cats. Couldn’t teach a YA Lit class without some sort of talking animal! 10. The Golden Compass by Philip Pullman – It would be fun to read and discuss this—especially with the controversy surrounding it! ** It’s safe to say that Harry Potter is obviously a prerequisite. I agree that any list that includes YA books HAS to have Sarah Dessen on it. I’ve said before that she’s the Queen of contemporary YA. Great choices! She is, 100%! Thank you!